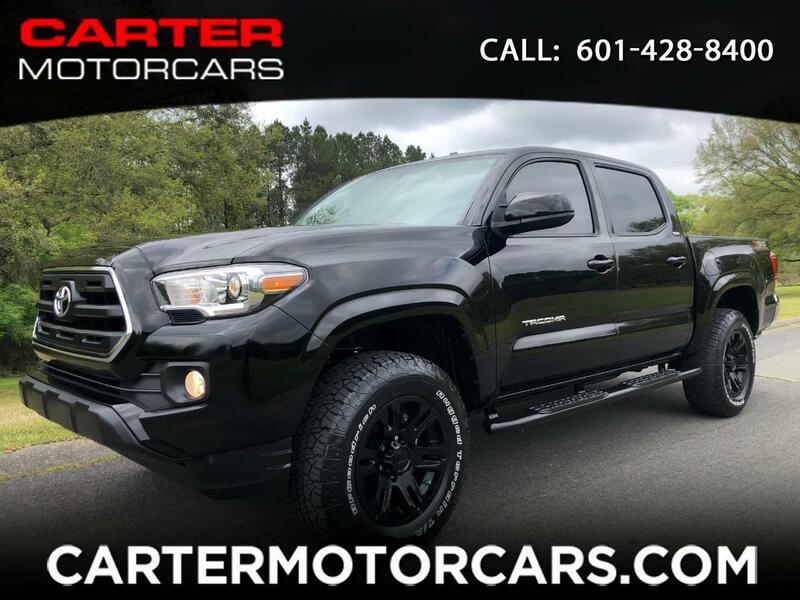 SR5 & TSS PACKAGES, TOUCH SCREEN RADIO WITH BACK-UP CAMERA, WEATHERTECH ALL WEATHER MATS, STILL UNDER FACTORY WARRANTY, JUST FULLY SERVICED, CARFAX CERTIFIED, NO ACCIDENTS, NON-SMOKER, LOCALLY OWNED & ADULT DRIVEN, ALL ORIGINAL INSIDE & OUT, NEVER BEEN OFF-ROAD, DON’T WAIT THIS ONE WON’T LAST THIS TRUCK IS NICE!! This immaculate Tacoma 4WD looks like it just rolled off the assembly line at Toyota! You can tell the previous owners pampered this truck and were proud owners. 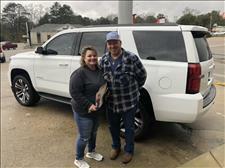 It comes equipped up with lots of options including: SR5 Package, TSS Sport package, Entune touch screen AM/FM/XM/CD stereo, power windows, power door locks, power mirrors, towing package, alloy wheels, bedliner, leather, keyless entry, and so much more!! This vehicle comes with all original keys, books, & manuals.